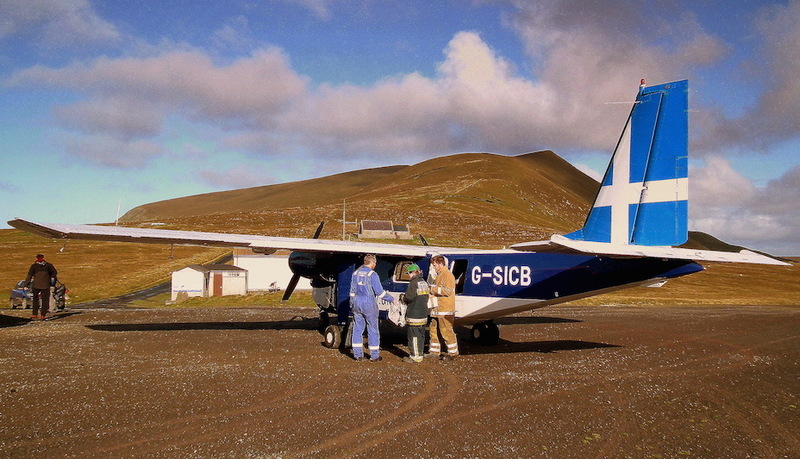 SHETLAND Islands Council is to press the Scottish government to fund its inter island ferry and air services. Senior councillors will approach top government ministers “as soon as possible” to accelerate their demands and take pressure off the council’s coffers. 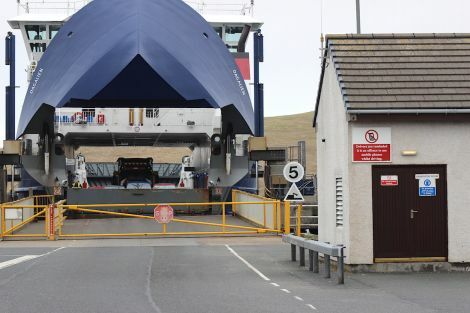 The SIC believes Shetland should be treated the same as the western isles where Holyrood pays for ferries, planes, services and infrastructure to run their local transport operations. SIC transport chairman Michael Stout said the council had spent the past year analysing its transport service and would be publishing the results of its findings next year. However the study has already gathered sufficient information to justify government support, he said. “We will continue to work on the Shetland Inter-Island Transport Study through to March next year,” Stout said. “But that already tells us that the levels of ferry services in Shetland are at or below what would be expected by the Scottish government. Stout and SIC leader Gary Robinson are seeking an early meeting with Scottish transport and islands minister Derek Mackay and finance secretary John Swinney to seek a “fairer funding” mechanism. Robinson said the government already recognised there the playing field was not level, with Shetland, Orkney, Argyll and Bute and Highland councils all paying “significant amounts” towards ferry and air services that were covered by Holyrood in the Hebrides. “The council is facing significant challenges in funding services over the years ahead, and it is important that it is not meeting costs that it shouldn’t,” Robinson said.